If you only ever read one book in your lifetime about the legendary Old Tom Morris-THIS is the one to read! 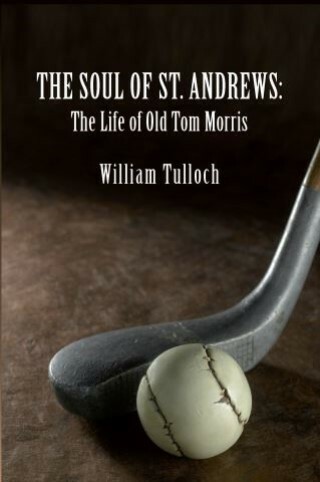 Written during Old Toms' lifetime by a longtime friend of his-William Tulloch-it is the only biography of Tom Morris that was seen by him prior to his death. It is not only the definititive work on his life, it beautifly captures both St. Andrews and what golf was like in its earliest and purist form.